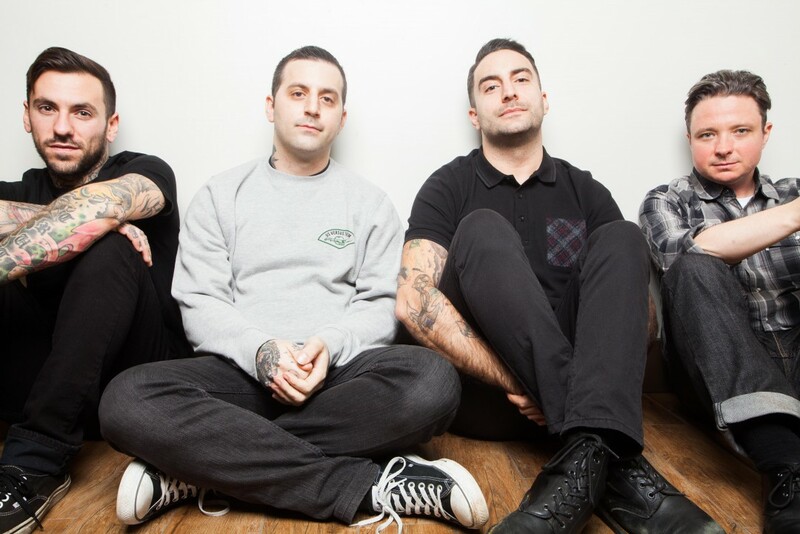 In celebration of their 15th anniversary, pop-punk veterans Bayside will be embarking on a tour of the US next spring along with Man Overboard, Senses Fail and Seaway. You can see the dates after the jump. The band will also be releasing a deluxe version of their most recent album, Cult. The double LP is expected to be released on March 3, 2015, with four bonus tracks. A portion of the proceeds from the album's sales will be donated to the Human Rights Campaign, the largest organization "working to achieve equality for lesbian, gay, bisexual and transgender Americans."